Apparently the Waldo trivia was harder than I thought. Here are the answers. Why don’t each of you that answered questions come see me at the race I’ll give you something. 1. Where did the idea for the name of the race come from? The ski run on the backside of Willamette Pass with the same name. 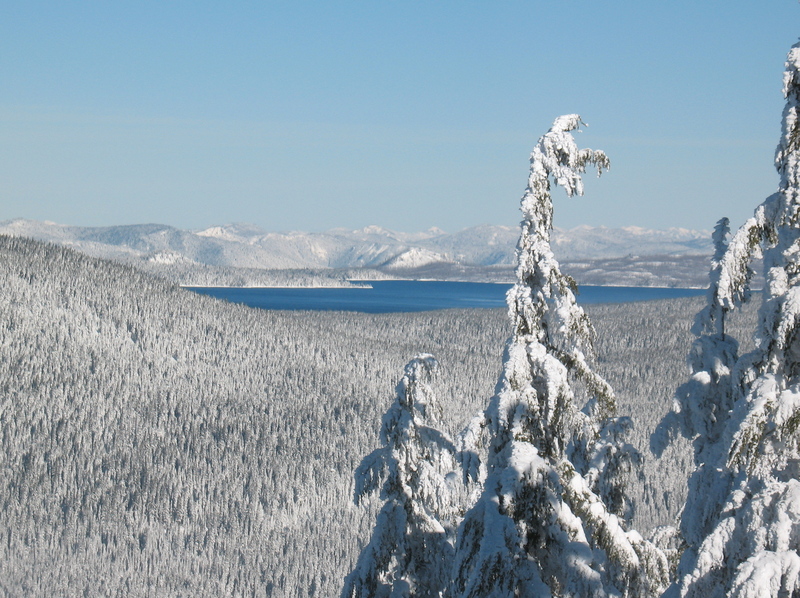 On a clear day you can see Waldo Lake from the ski run. 2. How long was the original course and what years did we use that “long” course? We wheeled the original course at 66.36 miles. We used it from 2002 to 2006. The current course is 62.5 miles. Ann Trason ran the race in 2004, placing 7th overall and 1st woman in 12:13:35. I’m pretty sure she hasn’t run another ultra since. 4. The first year of the race, 2002, we unknowingly scheduled it on the same day as something important (that we should have known about). What was this other important thing? Rifle Deer Hunting season. We didn’t find out until a month or so before the race. There was an article in the Bend Bulletin that didn’t paint a very good picture of us. Curt and I wore orange hats with the letters NBRD on them. No Brains Race Directors. 5. Who made the crazy perpetual trophy for the Show Us Your Waldo award? 6. What three national forest districts does the course traverse and which district is the primary permit issuer? Middle Fork District of the Willamette National Forest, Crescent and Bend Ft Rock of the Deschutes National Forest. Middle Fork issues the permit. 7. How many years has a woman won Waldo outright and who is she or they? Two. Krissy Moehl in 2006 and Meghan Arbogast in 2007. 8. What special treat do you get at the Twins Aid Station and how in the heck do they keep them cold? Popsicles on dry ice on each year, I think. 9. Who made the plaque and water fountain at the start/finish area? The great Ed Willson from Eugene Oregon arranged to have the plaque made. He and Bill Desser from Willamette Pass built the fountain. 10. 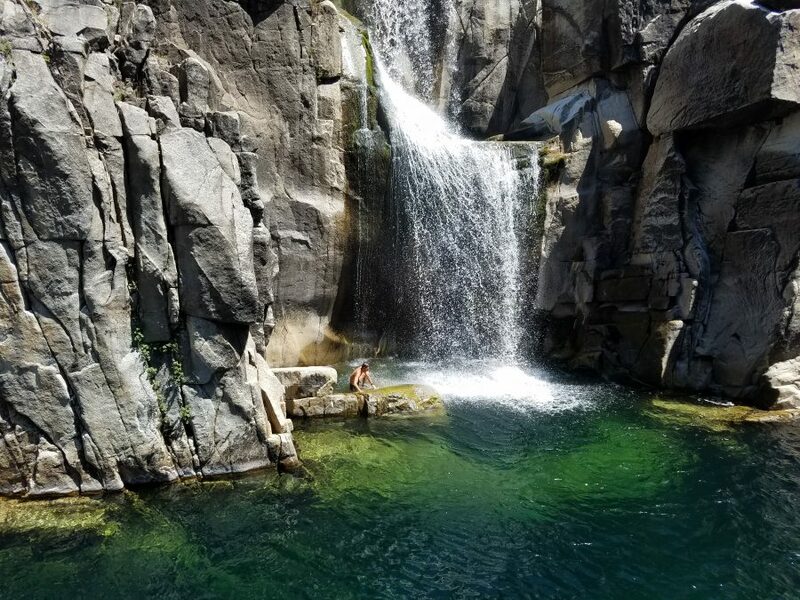 Which six lakes can you swim in for the Wet Waldo award and which one has mermaids in it? Charlton; Found; Maiden; North, Middle, Lower Rosary Lakes. 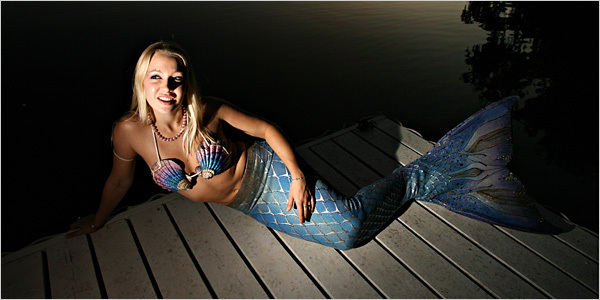 The lore is that there are mermaids in Maiden Lake. I’ve personally never seen them but I know of several runners that had sightings in 2008.